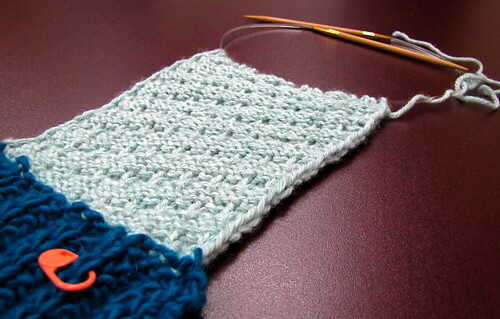 My reference book calls this stitch "Diagonal 7 (to the right)." 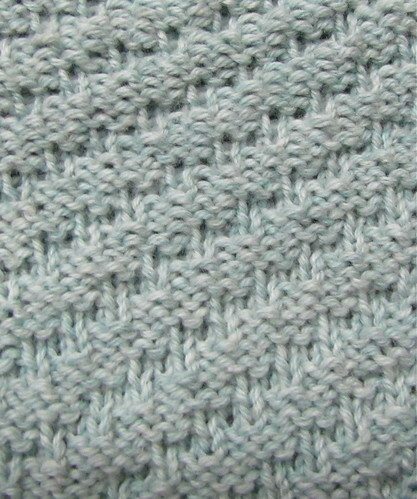 But that's only because it's the 7th diagonal stitch in that section. And it's really just a coincidence that it uses a multiple of 7 stitches. 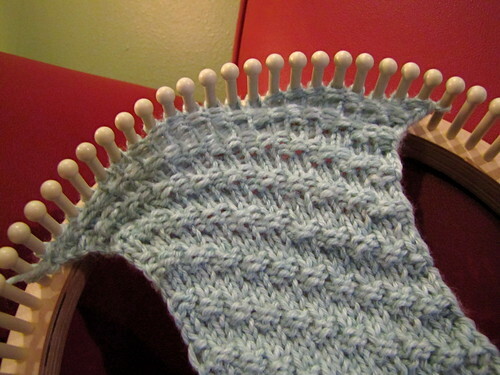 So I'll just use my blogger's license and rename it for the purpose of the scarf project. Is it wrong that I like the wrong side more? So what kind of cast on did u do?